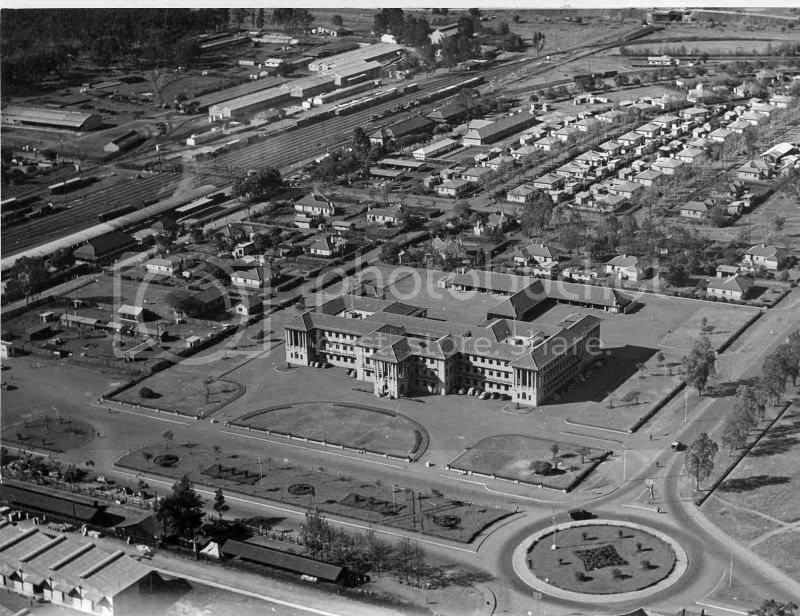 Saw some interesting old Nairobi photos, 1955- Tom Mboya, Moi Avenue, Kimathi avenue, Kenyatta avenue, Judiciary, City Hall. 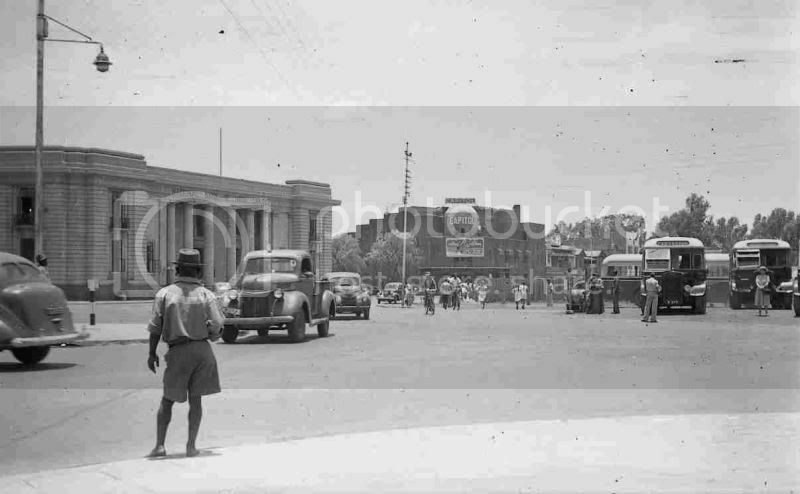 Railways headquarters - Haile Selassie/Moi avenue junction. Meanwhile at Uhuru park, very poor drills especially from 4GS. Nadondosha meli kubwa seuze ngalawa! 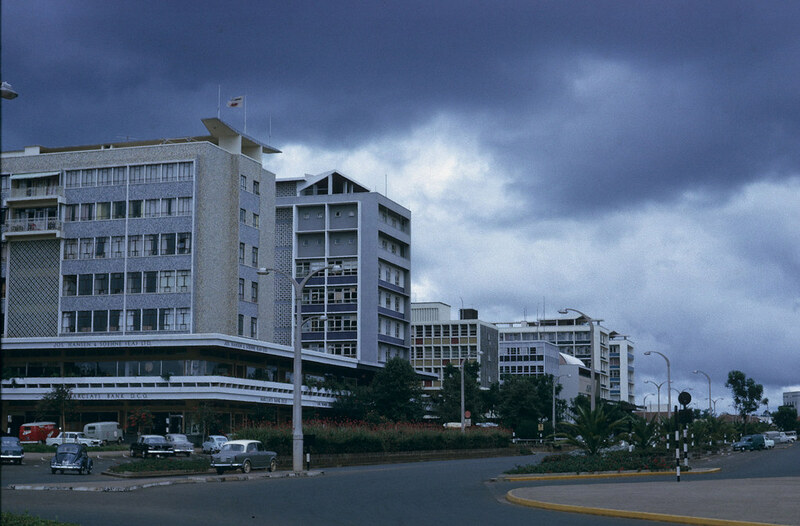 Kenyatta avenue, city market, All Saints cathedral, Kipande house. The Uganda railway passed at Loita Street. Kenyatta avenue before the traffic jams and parking problems . 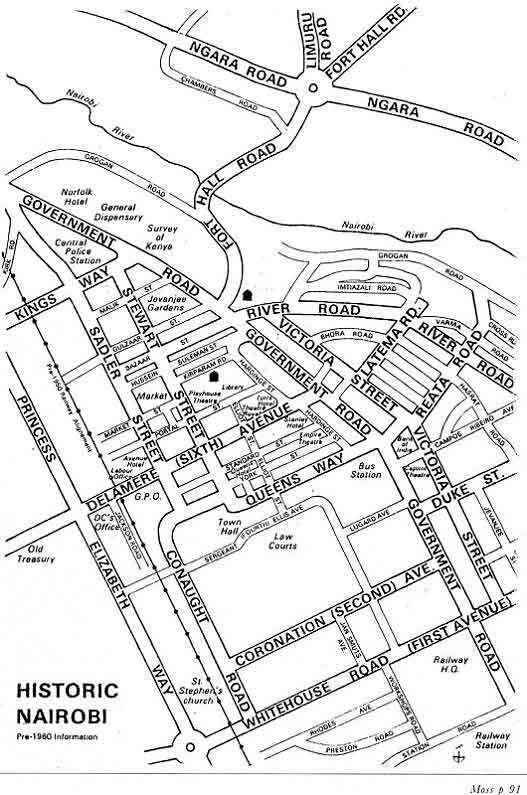 Kenyatta Avenue - when Nairobi was a mzungu town, 'natives' were banned from the city centre. City Hall. East Africa safari rally. Na kwani kulikuwa na ALLSOPPS those times? 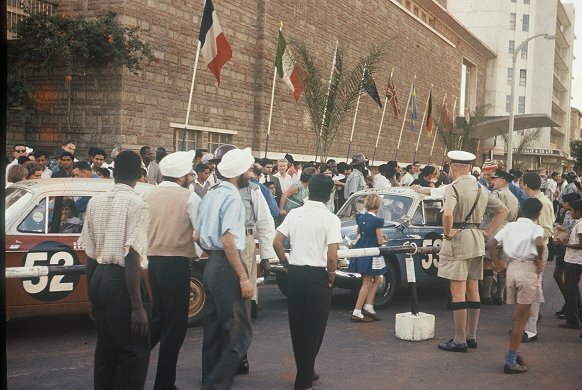 Kenyatta Avenue - when 'natives' were banned from the city centre. Yaani we black africans could not afford to get to town.Hapo ni wazungu tuu wanavuka. Or it was a restricted road for wazungus only. 'Natives' needed a special pass (a visa) to visit the city. 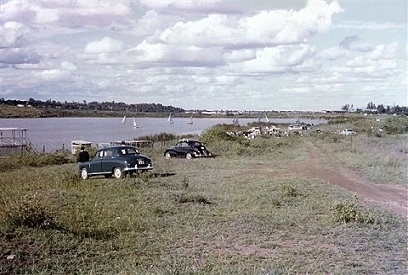 Sailing at Nairobi Dam before the Hyacinth. tao was a no go zone? 1950s. Maasai warriors matching along Kimathi street.